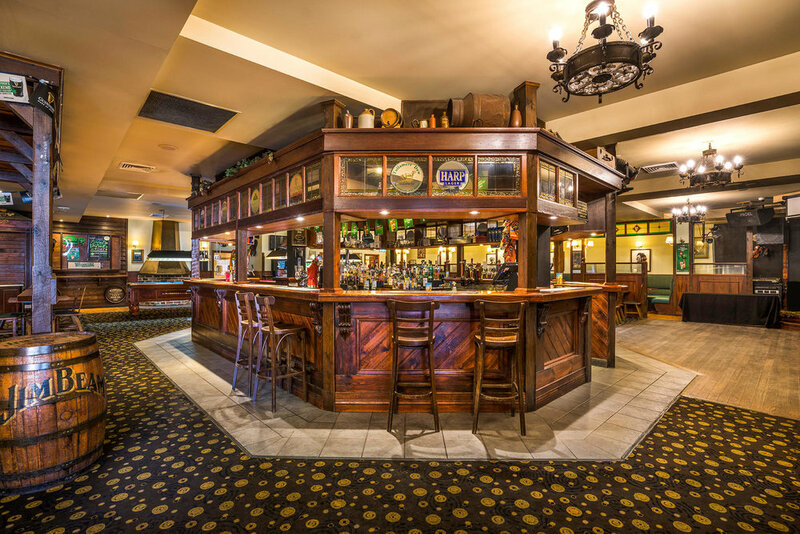 One of our customers favourite hangouts, Dooley's Bar provides an amazing laid back atmosphere with a timeless look. Meet your friends in a booth or slide up to our stocked bar and enjoy your time with us. 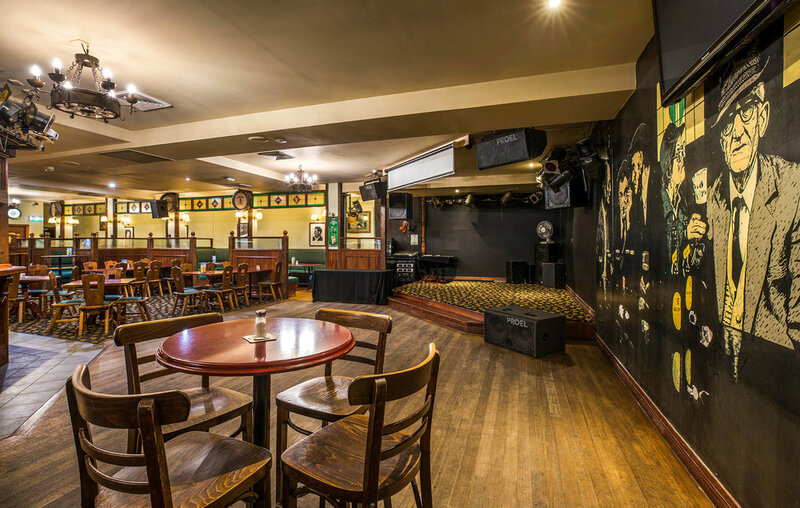 Dooley's bar serves as a versatile function room; generous in size and has a number of important facilities such as 3 pool tables, jukebox, a staging area for bands/DJs, dance floor, large projection screen, iPod connectivity and not forgetting a licensed undercover smoking area for your convenience. Please note that Dooleys Irish Bar is closed on Saturdays and only available for private functions.